I’m Howard. 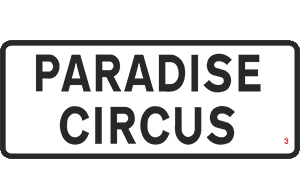 I’m part of this here Birmingham miscellany called Paradise Circus – an ongoing love letter to a battered city. 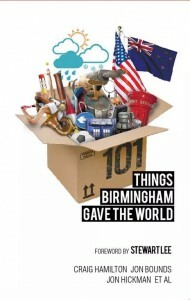 Paradise Circus writes, films, photographs, draws, makes and records things about Birmingham. I am, we are, Jon Bounds and Jon Hickman, Craig Hamilton and Danny Smith, and a number of other people who want to contribute to a conversation about what the city is, was, and could be. We weren’t always Paradise Circus and we used to be famous. We could have been contenders, but we threw it all away. You should too. And in this article, originally published on Contributoria (CC licensed), I’m going to tell you why.